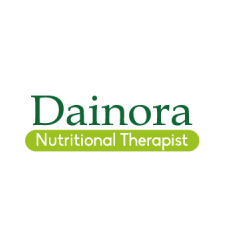 Dianora Nutritional Therapist is a best therapist and consultants in London consult and advice for a healthy diet and lifestyle as well as assist people with resolving their various health issues. They motivate you to take responsibility for your own health and making incremental changes to help you to reach optimal health and performance. Contact Dianora Nutritional Therapist to develop a personalized program that targets your individual needs based on your symptoms.